After many years hosted on Posterous.com, I have moved the blog to WordPress. The Posterous.com site, which was so convenient, has been taken down by its new owners. If you are listening former Posterous developers and workers, thank you for coming up with a great site that prompted me to begin this site where I can keep track of, and share, my Internet discoveries. Philip Petit’s TED Talk is delightful. Petit is best known in the United States for walking across a wire strung from the South Tower of the World Trade Center to the North Tower. In his TED Talk, he takes us on a journey that begins with his first card trick. 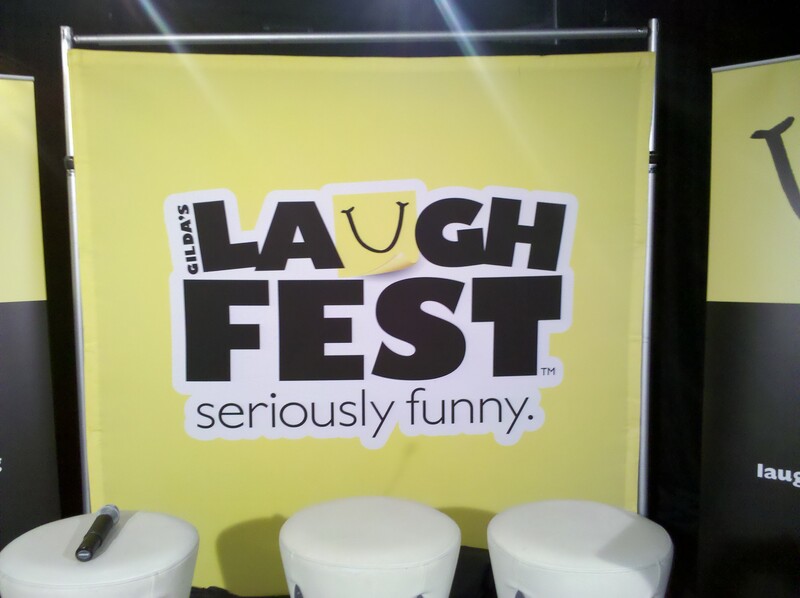 I attended the announcement this morning for LaughFest, a major event benefiting Gilda’s Club Grand Rapids. LaughFest is a 10-day festival of laughter that will run from March 10 to March 20, 2011. It will feature national talent (including, Bill Cosby, Betty White, Mike Birbiglia, and Kathleen Madigan), film, musicians (Dan Zane and friends), improv, laughter yoga, guest authors, and community events. Like ArtPrize, there will be a number of venues where events will occur. So far the first 20 venues have been secured, and they are looking for many more. Gilda’s Club Grand Rapids is the largest and busiest Gilda’s Club affiliate in North America. Magician Keith Barry does incredible tricks with the human mind at TED2004.